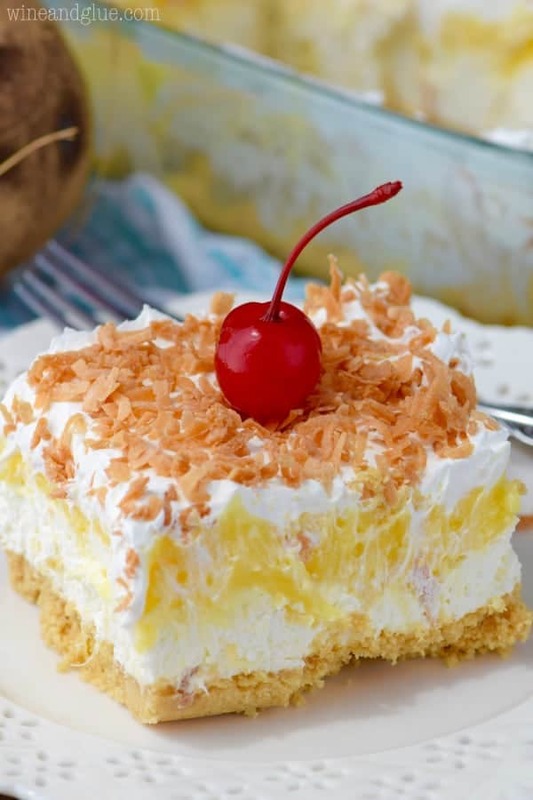 This No Bake Pina Colada Lush is super simple to throw together, but is absolutely delicious! Perfect for picnics and parties! If you love the flavors of a Pina Colada, you will LOVE this recipe! 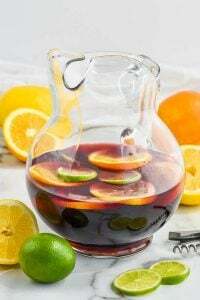 Recently my good friend, Dorothy, asked me if I had any lush recipes because she was putting together a round up. I said, “A what now? And who are you calling a lush?” Just kidding. Sort of. I kind of can’t believe that there’s an easy dessert out there that I didn’t really know about and that I hadn’t already blogged about. But lo and behold, we have found one. Obviously I needed to change that and quickly. But, when it comes to easy desserts, there kind of are no rules, right? 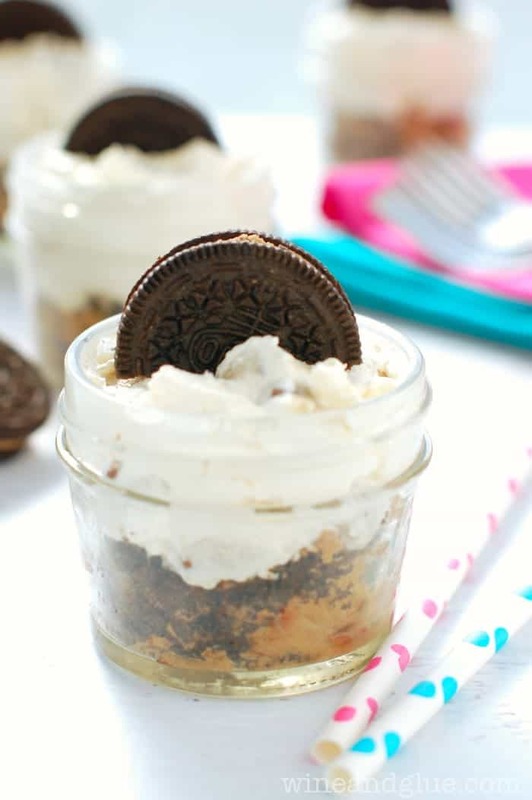 So I think in general most lushes have a crust of some sort (broken cookies, nuts, pretzels, what have you), then a layer that is whipped cream and cream cheese blended together, then a pudding layer, more whipped cream, and a fun topping. Yes? Lush experts feel free to weigh in here. So, this is my first attempt, and I’m really happy with how it turned out! 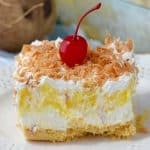 There is an Oreo crust, a layer with some pineapple in there, some coconut pudding, and then more toasted coconut on top. You guys, it probably took me less than a half hour to throw this together. I’m not kidding. It is crazy easy to make, and it really does have that pina colada taste to it. It’s such a perfect no bake recipe. Annnnnnd, now I have all the ingredients for my second lush attempt. HAZAH! 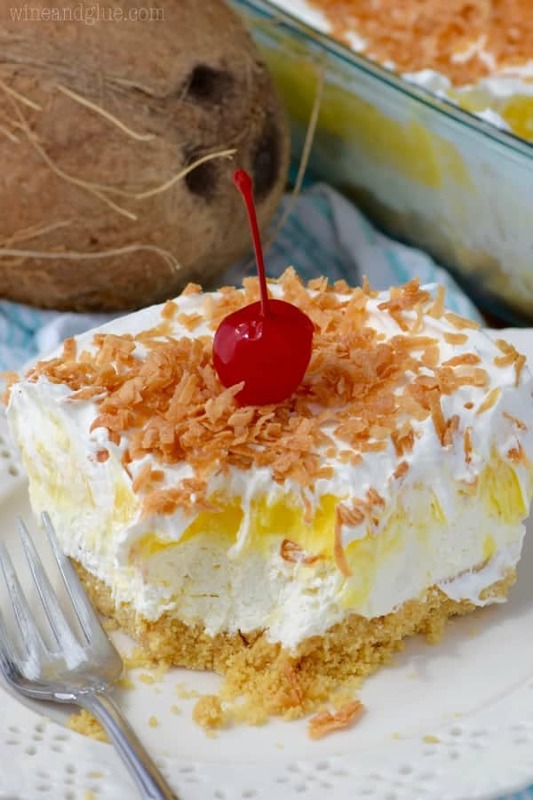 This Pina Colada Lush is the ultimate no bake dessert! 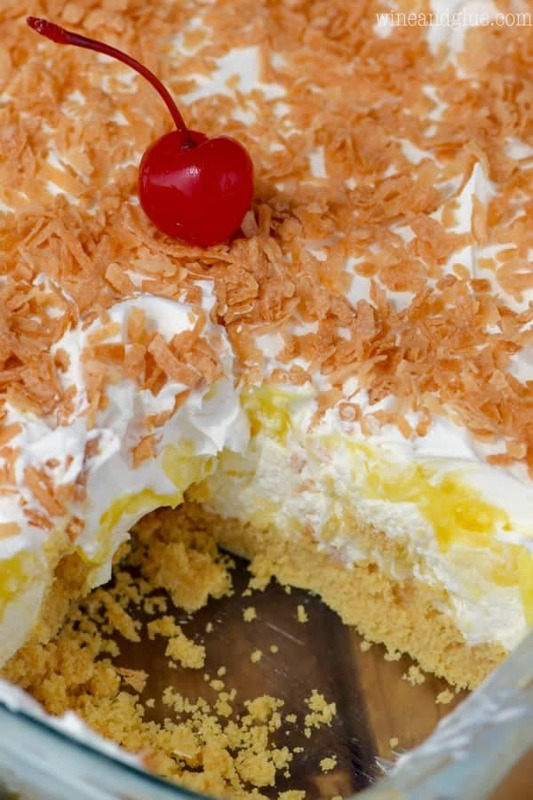 It is easy to make is like a tropical beach vacation on a plate! Crush 20 golden Oreos and mix them with three tablespoons of melted unsalted butter. Press into the bottom of an 8 by 8 glass baking dish. In a large bowl, mix together 8 ounces room temperature cream cheese, 4 oz whipped topping, the powdered sugar and the pineapple until fully combined. Evenly distribute over the Oreo crust. Mix together the milk and the coconut instant pudding (you can even use the same bowl as from the cream cheese mixture without cleaning it). Let it sit for a few minutes before evenly spreading over the cream cheese layer. 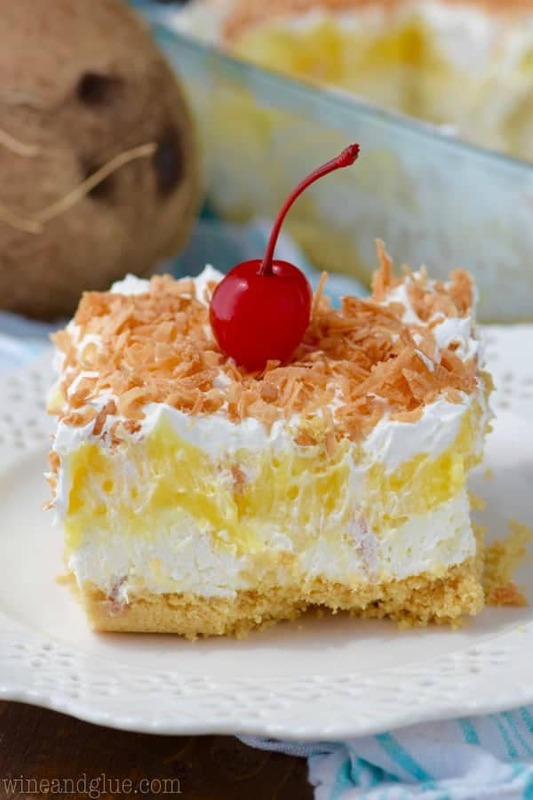 Top with the remaining 4 oz of whipped topping and then top with the toasted coconut. Refrigerate for a few hours before serving. 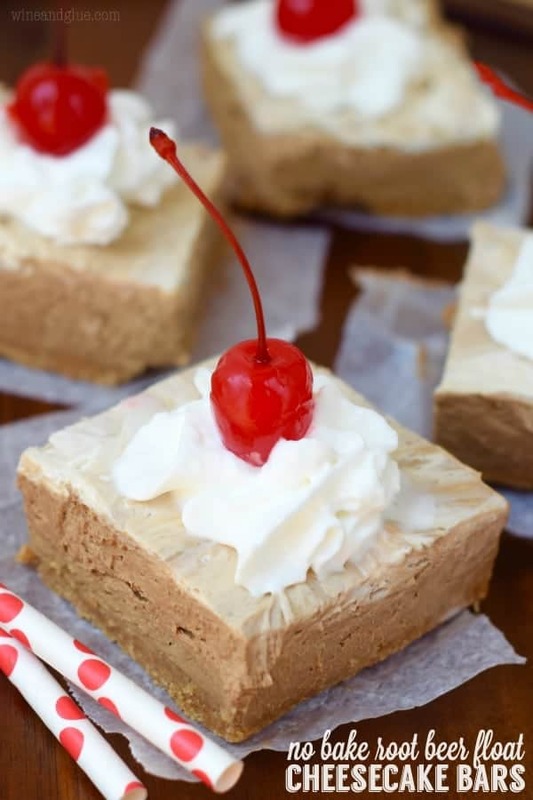 You might also like these no bake treats! You know what you could do instead? You could look up a recipe for making whipped cream with coconut milk. And then skip the rest of the whipped topping and add the toasted coconut after that. It will give you the same great taste of Pina Colada! I always think of lushes as one of those dessert trends from like 1950s America, when Cool Whip was a new trendy thing. But you know, lushes are good! And make all the alcohol jokes you want. Go crazy! This is gorgeous. Definitely worthy of Dorothy’s roundup! Thanks Mir!! I have another one coming! Totally NO RULES. This one looks fabulous! I’d face plant in it for sure. 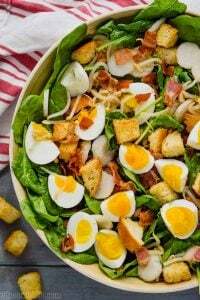 Making this recipe now. Looks great. Question though…. 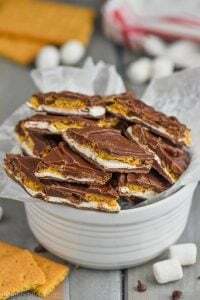 where in this recipe does the powered sugar come in? No where in the directions did I find it. Ah!!!! Sheila! Thank you for letting me know! It gets blended into the cream cheese. I’ll fix it now. I just made my first lush recipe last week! So good and SO easy! I hope you like it Bonnie! This looks so crazy good! Would you need to double it to fit a 9×13 pan? I would say that is a good guess, but I have to say that with the disclaimer that I haven’t tried it. This looks amazing! It’s been snowing and gloomy outside. My husband and I have been talking about how much we wish we were back on a cruise right now. I’m about to fix us this and ignore the snow outside! Thanks so much! I wish we had whipped topping in Australia! Looks delicious! Can you make the Pina colada lush dessert the day before? It should be fine being made one day before! I’m so glad you liked it Iva! 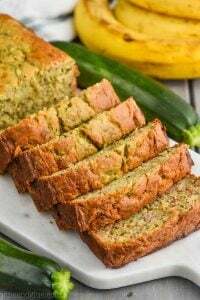 Is there a recipe to make this in a 9×13 pan? Sorry Shannah, there isn’t. You could adapt to for that by planning around with the ingredients! This is delicious. I made this as a birthday for a friend of mine and everyone loved it. I got the wrong pudding I got coconut creme so I had to use it instead but it was still very good. I’m so glad to hear that you liked it! Hi. 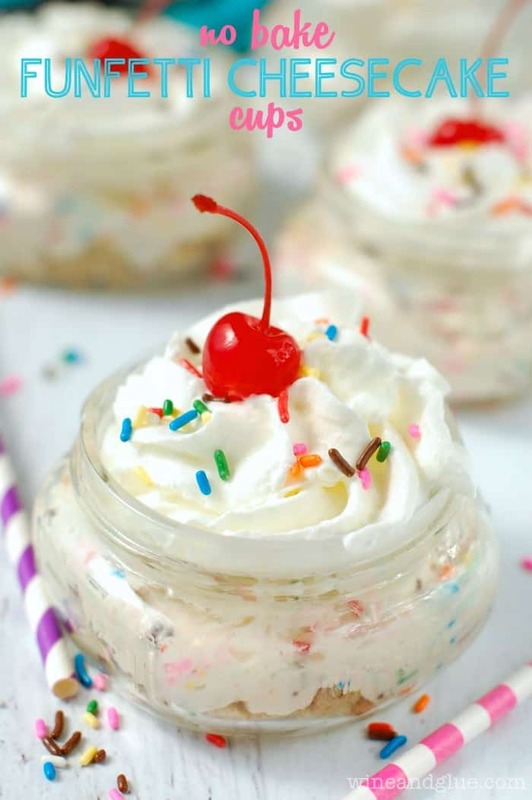 I would love to make this no bake recipe, but I haven’t been able to find instant coconut pudding anywhere. Is there a way I could make instant vanilla pudding into coconut pudding? I definitely think it would be good with the vanilla and you could just stir a little toasted coconut into it. Or not! Just have the coconut flavor from the toasted coconut on top. Would this work ina spring form pan? Thanks! I would *think* so. I remember it being somewhat solid enough to cut out pieces which makes me think it would work. If you are worried, I would try putting it in the freezer for 20 minutes before releasing and serving. How long do you toast the coconut in the oven.?? Amd this is my 3rd time making it just no coconut at top . I love that this is your third time making it! I have a whole post on how to toast coconut!